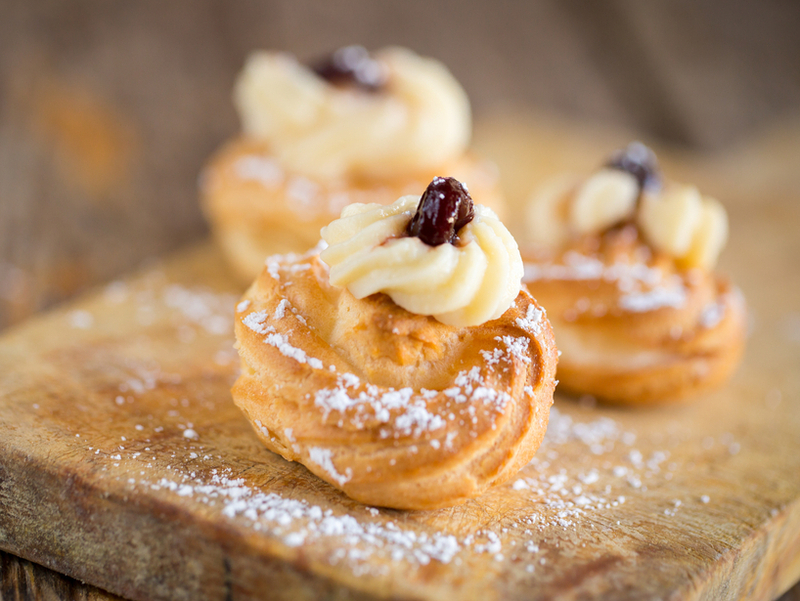 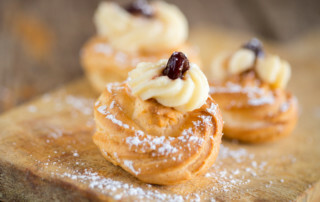 Zeppola: the story of a classic pastry of Father’s day! 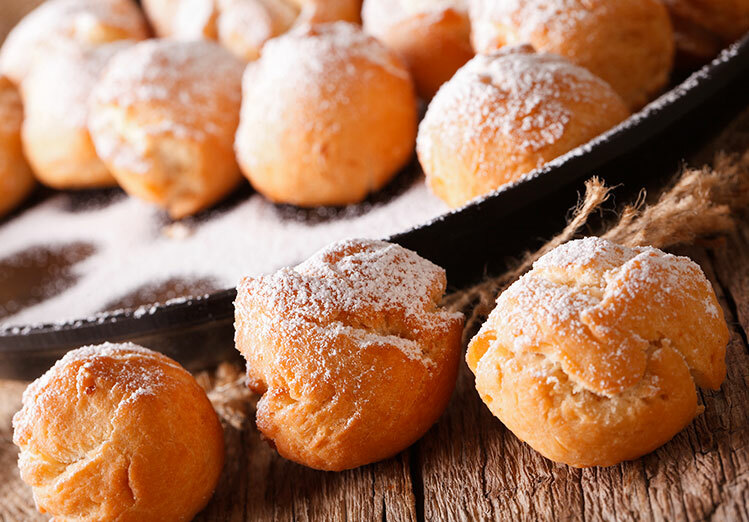 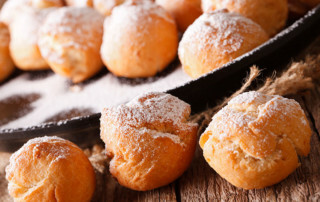 Get into the Mardi Gras spirit: Castagnole recipe to lick your fingers! 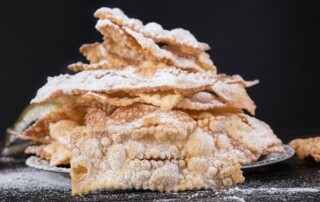 Chiacchiere: a delicious treat for Carnival! 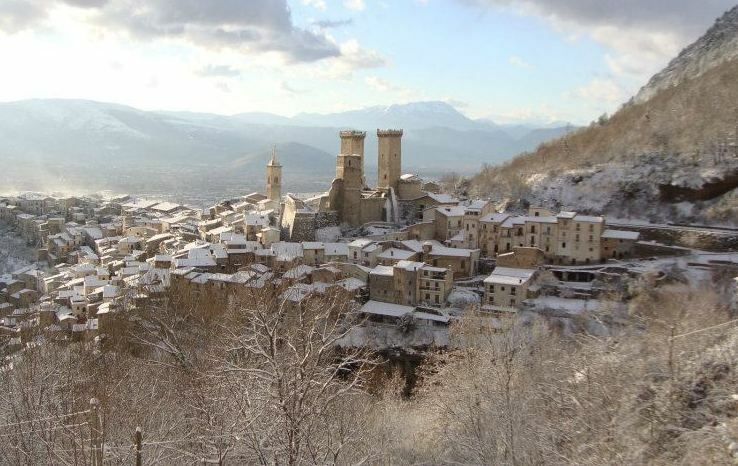 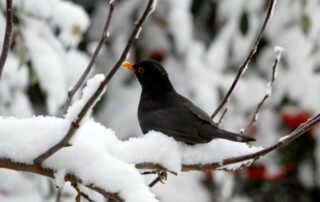 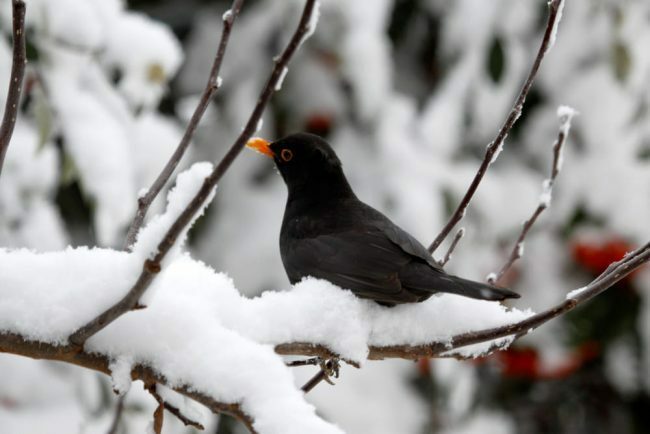 10 reasons why you should visit Abruzzo in winter! 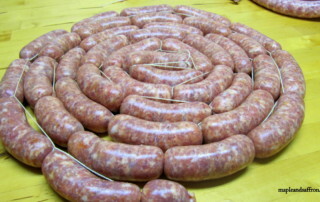 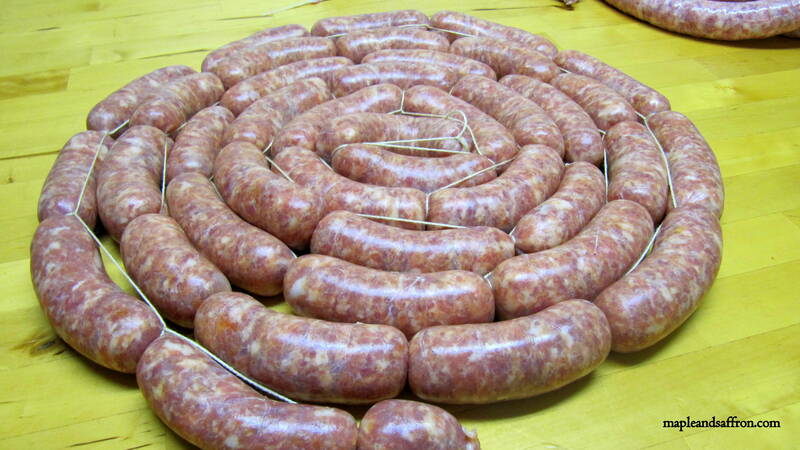 Abruzzo food heritage: the traditon of making sausages! 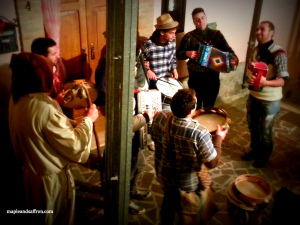 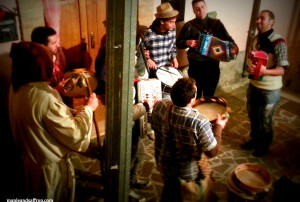 Anthony the Great (Sant’Antonio Abate): traditional celebrations in Abruzzo! 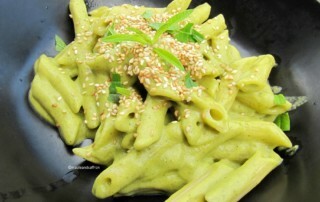 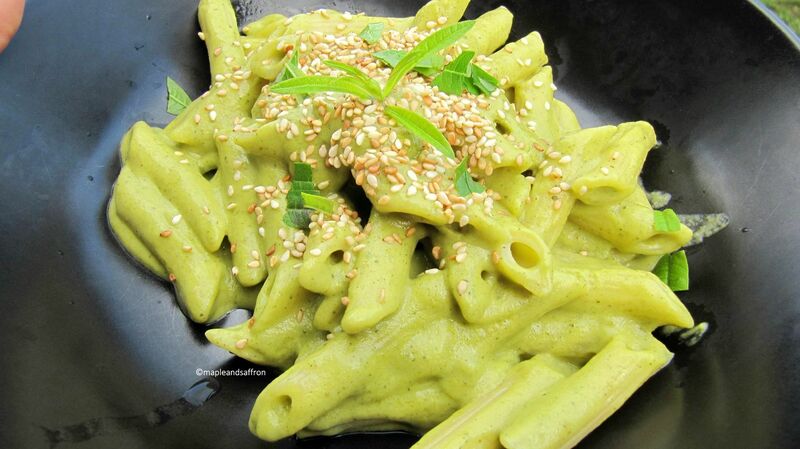 [RECIPE]: Easy and healthy zucchini sauce!